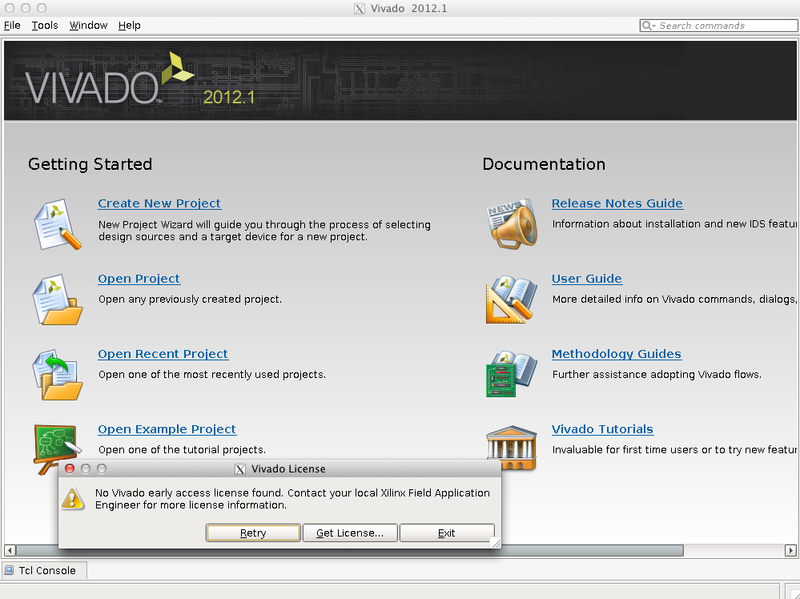 When I installed ISE 14.1 System Edition, I found Vivado 2012.1 comes with it. I will contact Xilinx and Avnet FAEs to see if I could get early access license. I’m told Vivado public access will be in July. This entry was posted on May 11, 2012 at 4:36 pm and is filed under Embedded, FPGA, HLS, Vivado, Xilinx. You can follow any responses to this entry through the RSS 2.0 feed. You can leave a response, or trackback from your own site. I can make that will work. Great, glad to know it works. Do you mind share with us how to get it work. I can share with you, but not publicly (enter your email address).